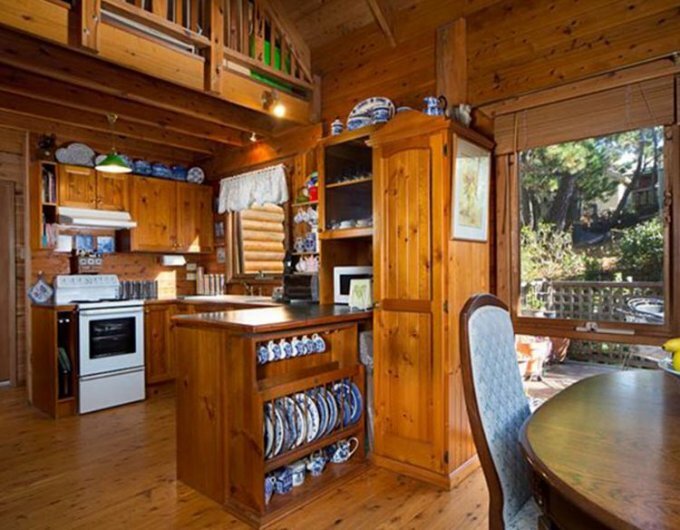 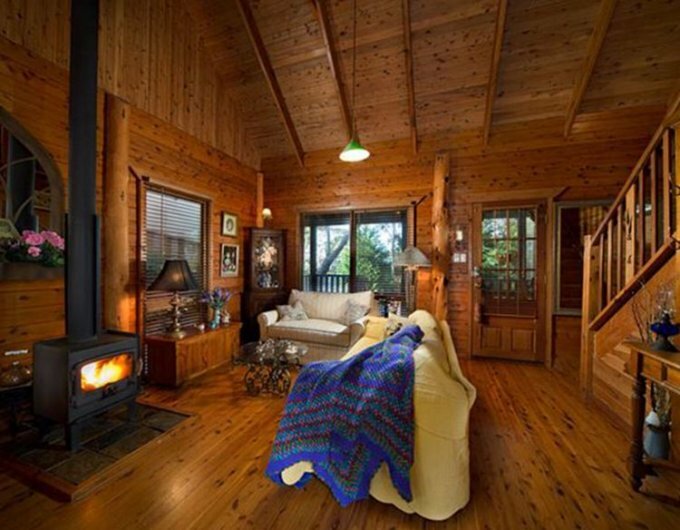 A log cabin has that eternal rustic look that attracts so many people. 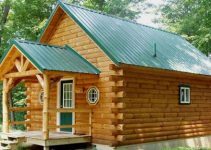 Indeed, a log cabin is a dream home for retirement, downsizing, or for anyone who loves log homes. 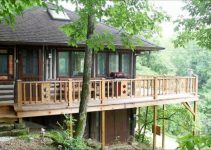 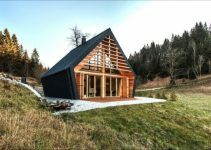 This nice log home has 915 square feet (85 square meters) of internal living space, with a generous main bedroom and a large loft area. 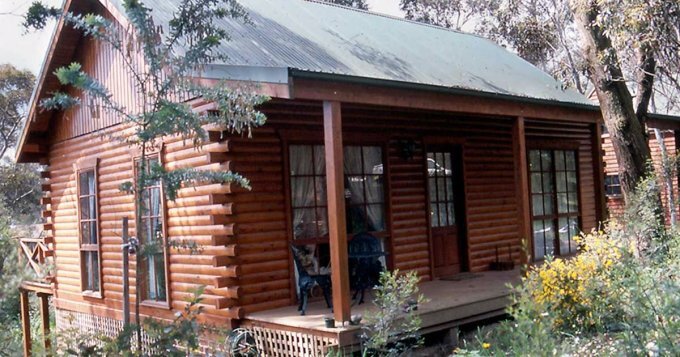 The cozy cabin benefits from 280 square feet (26 square meters) of decking for a relaxing, peaceful life.